I didn’t recognize her, or myself. The poems in This Is What Happened In Our Other Life form a handbook of desire, navigating a course through the often-rocky landscapes of loving and living, while also charting the complexities of identity as the author explores her relationship to her lovers, her roots, her history, herself. 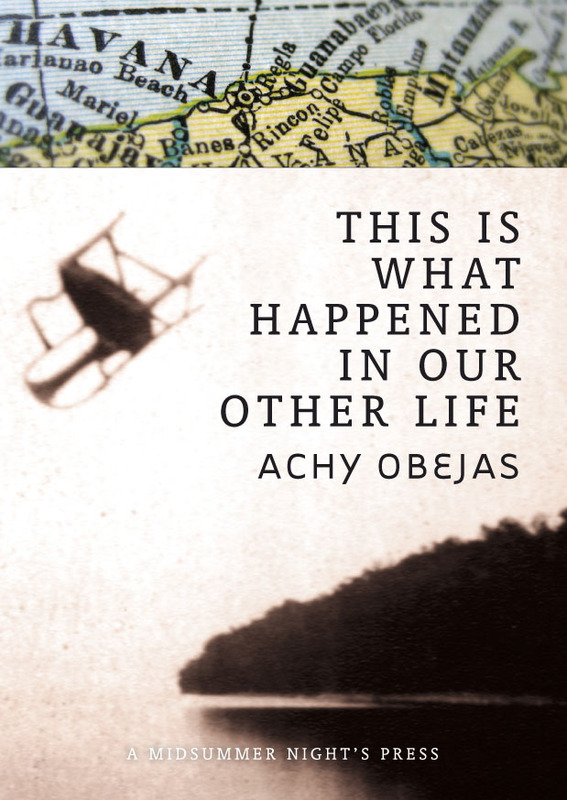 As in her novels, Obejas’ poems are often concerned with memory–the physical memories of the body, the ache of wanting–and of finding a way home again.